Get The Weight is an online game, which you can play absolutely for free! Weight games online arise an excellent occasion for you to check your precision. Here, you encounter a balance and three weights. One scale is weighted with a random item, your luck is to guess the weight of it in. Make your choice between big or small weight in order to increase another scale. 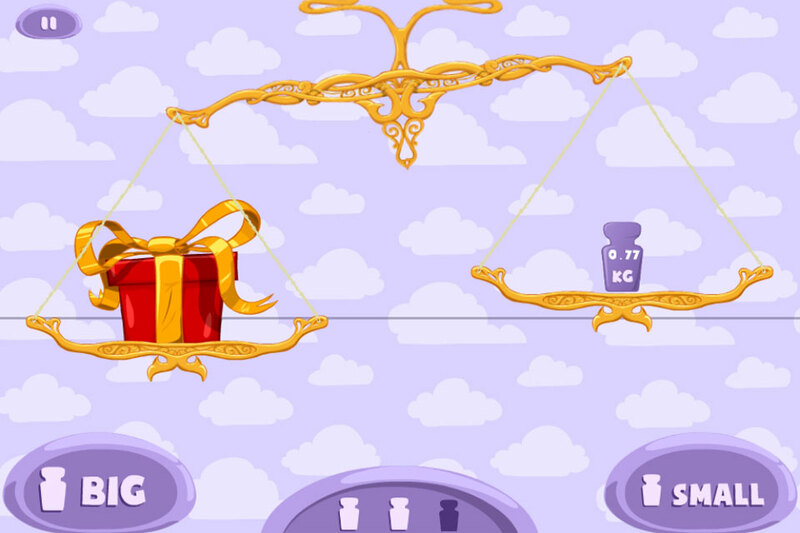 Try to attain equilibrium, instantly obtain a higher score, playing weight games online. Right from the start, it may seem hard to guess, but actually it’s not! 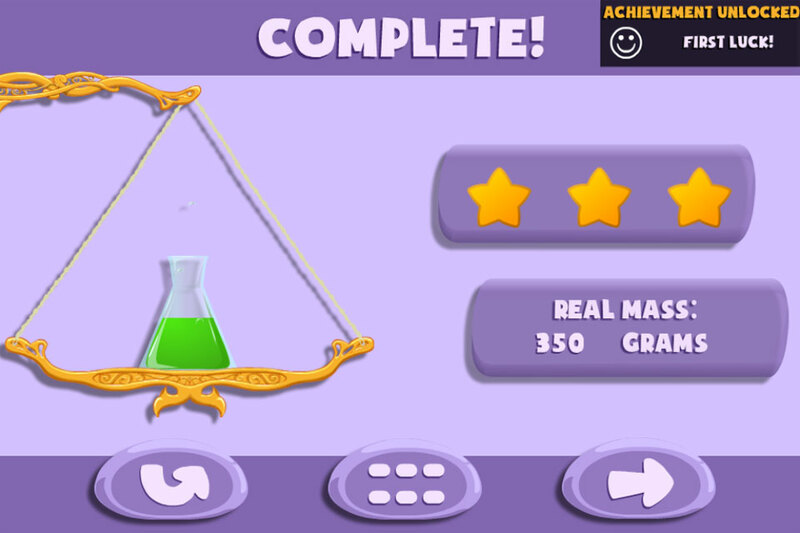 Try your fortune in weight games online, great achievements are waiting for you! Be accurate and ‘Get The Weights’!